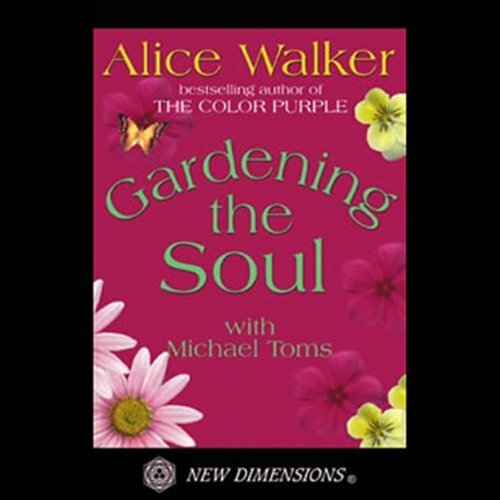 Showing results by author "Tom Walker"
Walker, best-selling author of the Pulitzer Prize-winning book The Color Purple and of Anything We Love Can Be Saved, offers a fresh look at how to live in a complex culture. She reminds us that something precious is gained or enhanced when we honor our intrinsic sense of awe toward nature and our deep desire for connection with our human community. This dialogue between Walker and Toms is brimming with inspiration for celebrating life in all its vibrant moments.